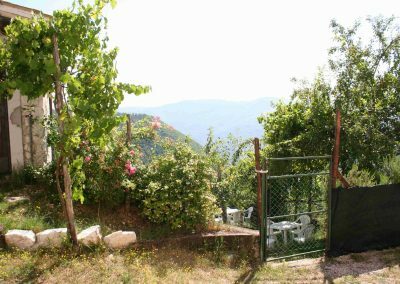 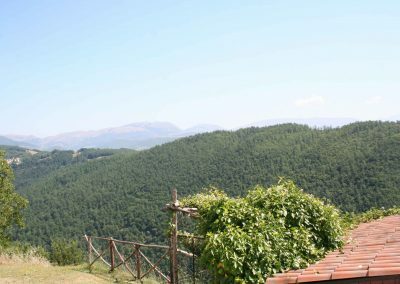 Borgo Borgo di Fonni ,is a farm house in Umbria that rises on a hill 900 meters s.l.m., located in one of the most beautiful and greener areas of the Valnerina. 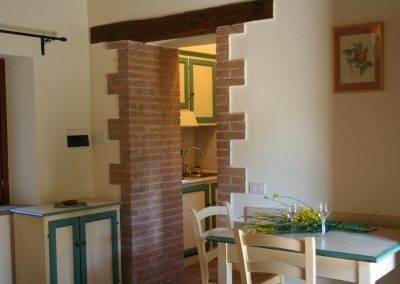 Newly restored using the original materials as wood, stone and bricks, Borgo fonni offers 4 apartments, offering accommodation for 14 people in total. 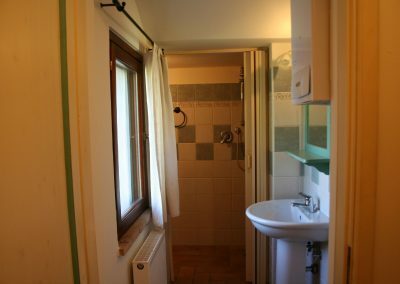 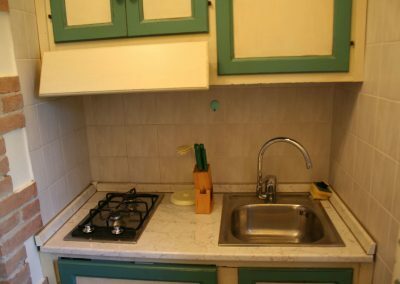 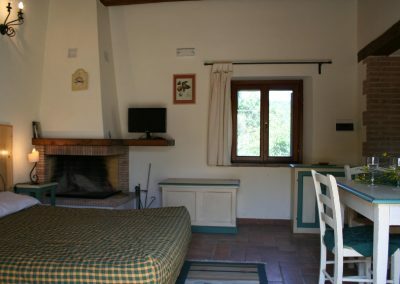 Each apartment consists of a large living room with kitchen and fireplace, one or two bedrooms, bathroom with shower, with entrance porch with wooden beams and cotto floor. 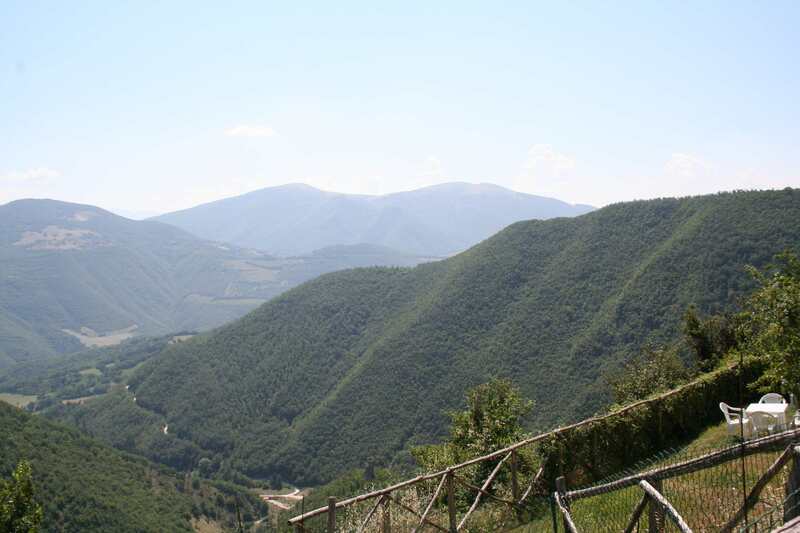 Borgo Fonni is perfectly located to visit CASCIA, NORCIA, PRECI, SPOLETO, all reachable in few minutes by car. 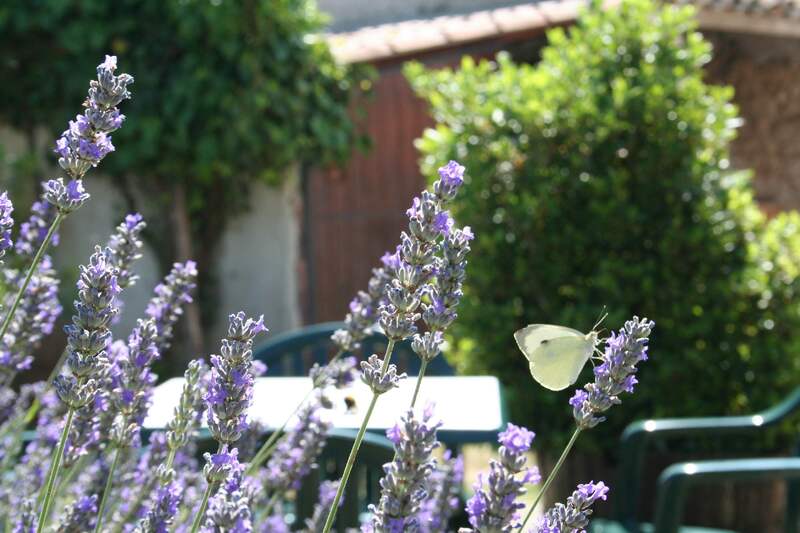 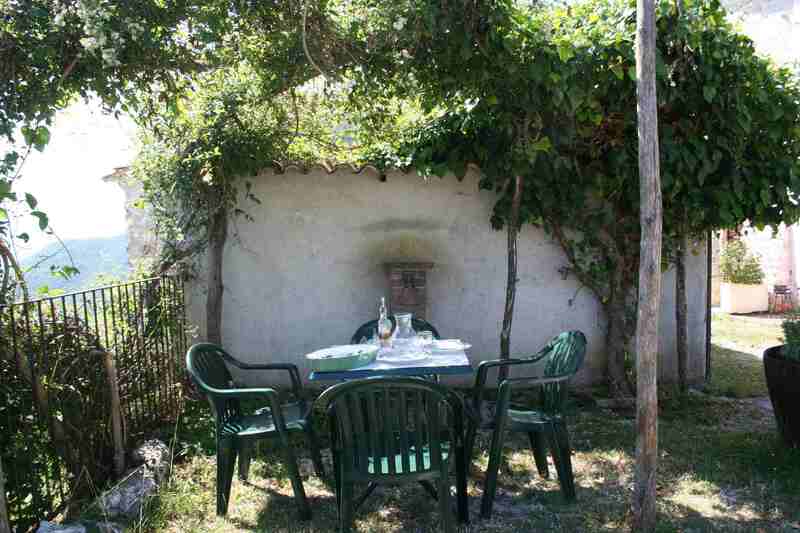 The Farm is the ideal place to relax and regenerate in touch with the nature. 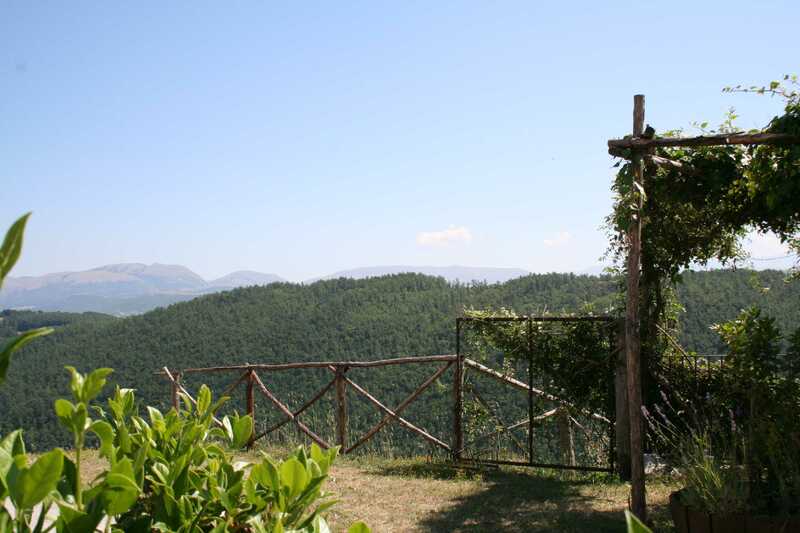 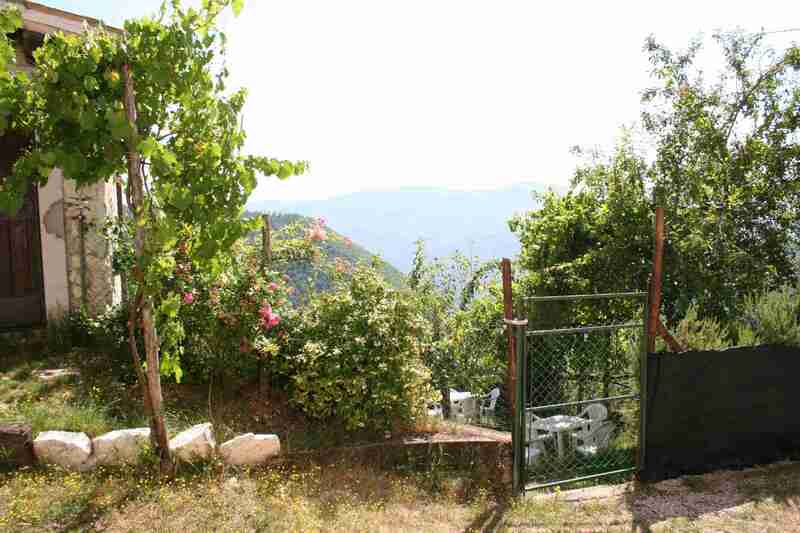 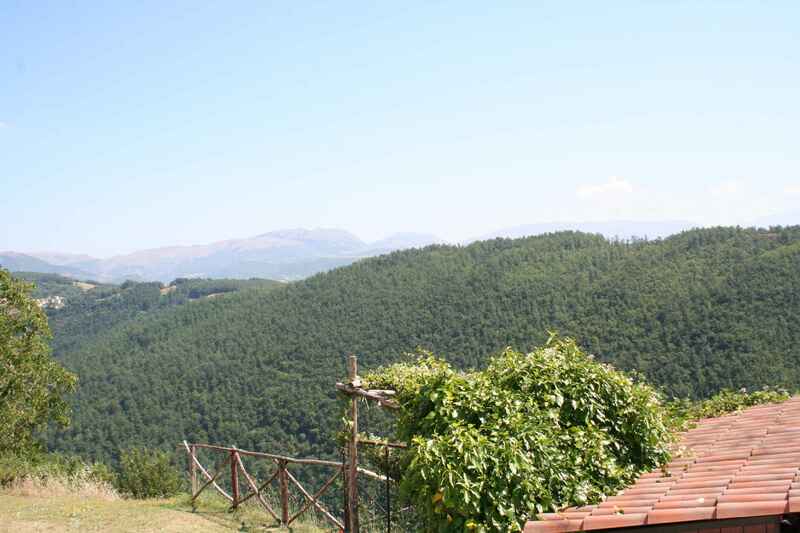 Thanks to the perfect up hill position, there is beautiful views over the Umbrian countryside. 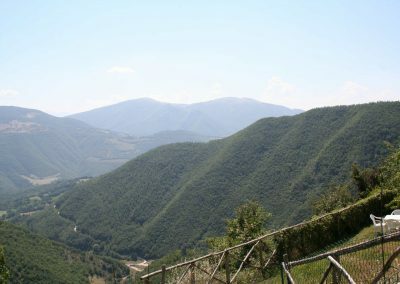 On clear days from Borgo Fonni it possible to see Mounte Vettore. 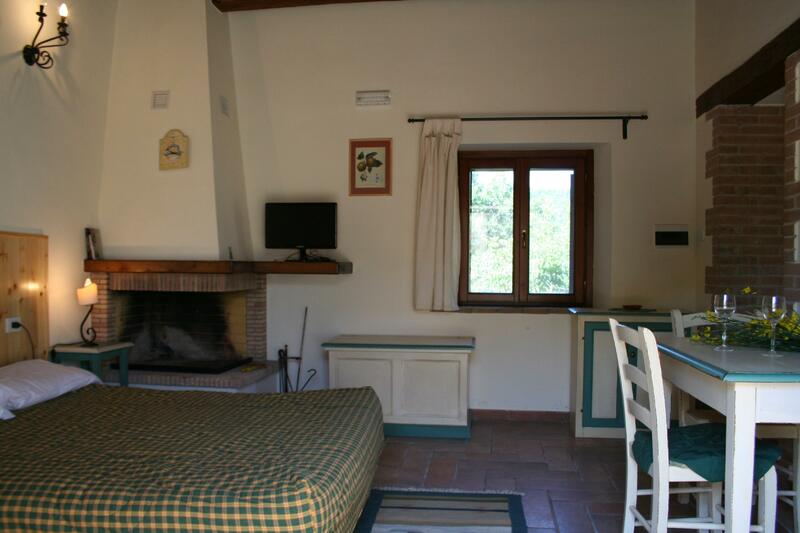 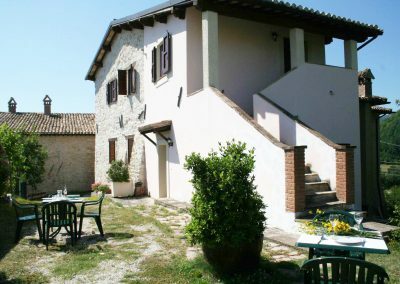 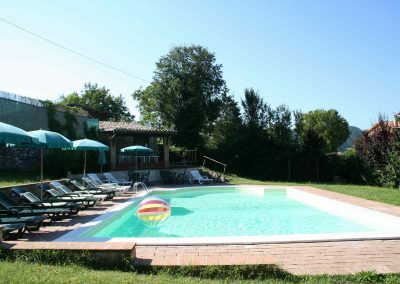 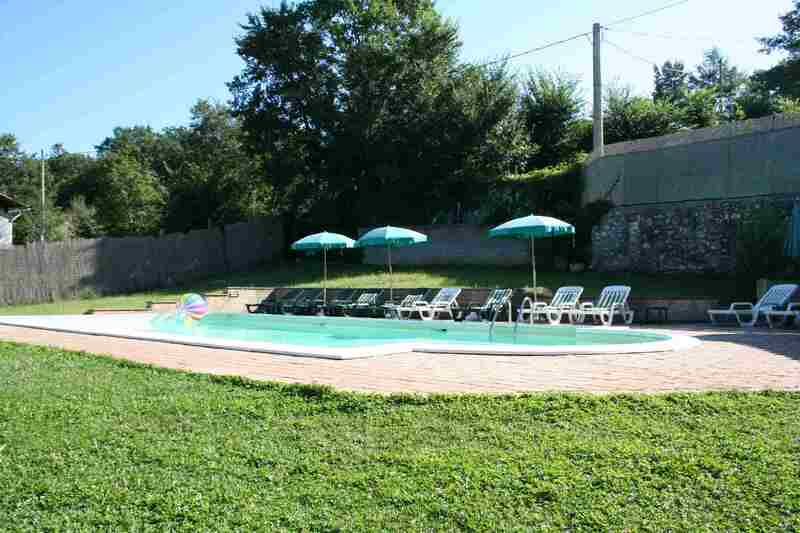 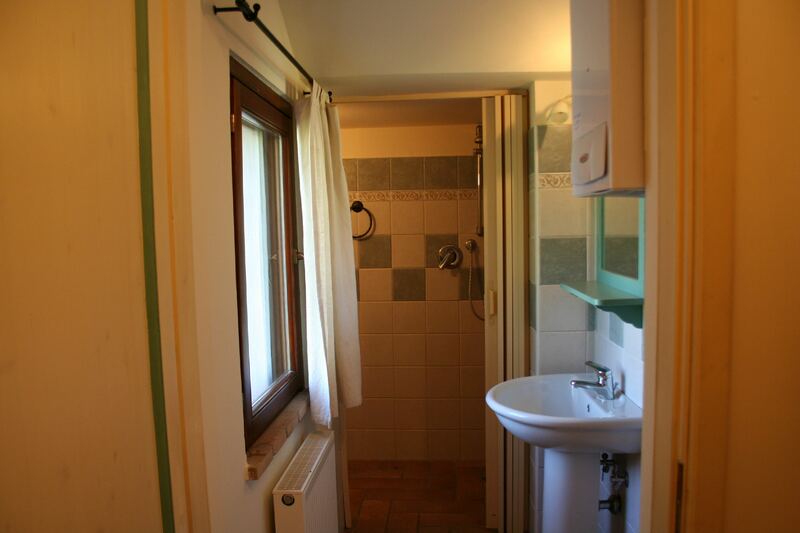 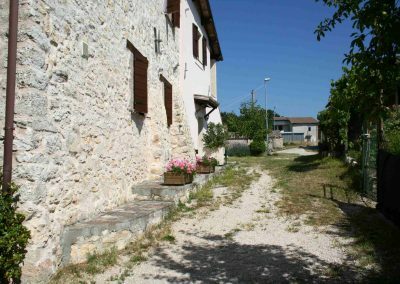 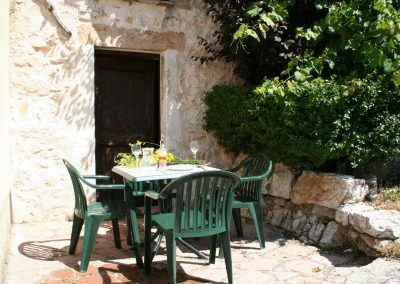 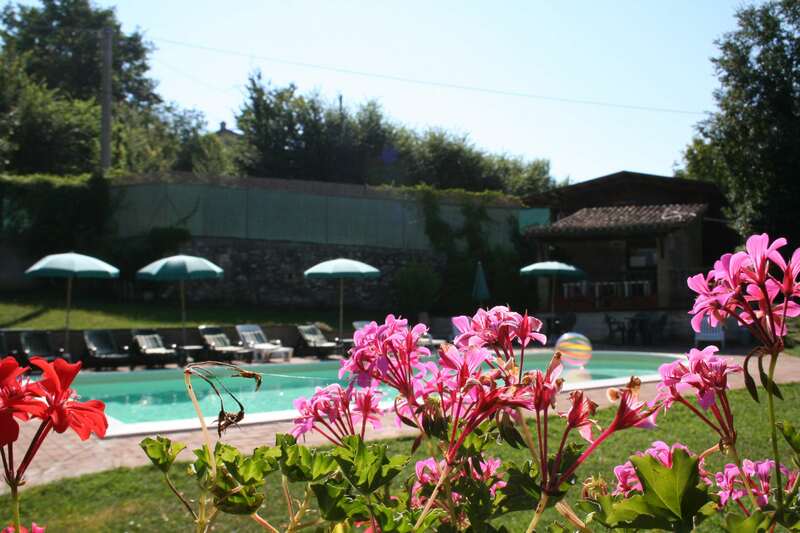 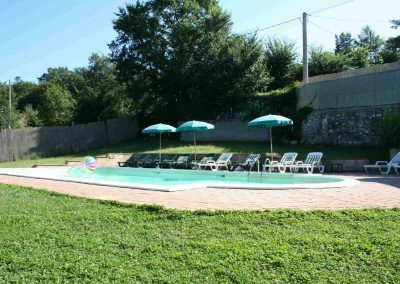 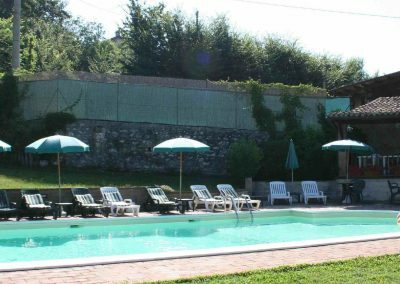 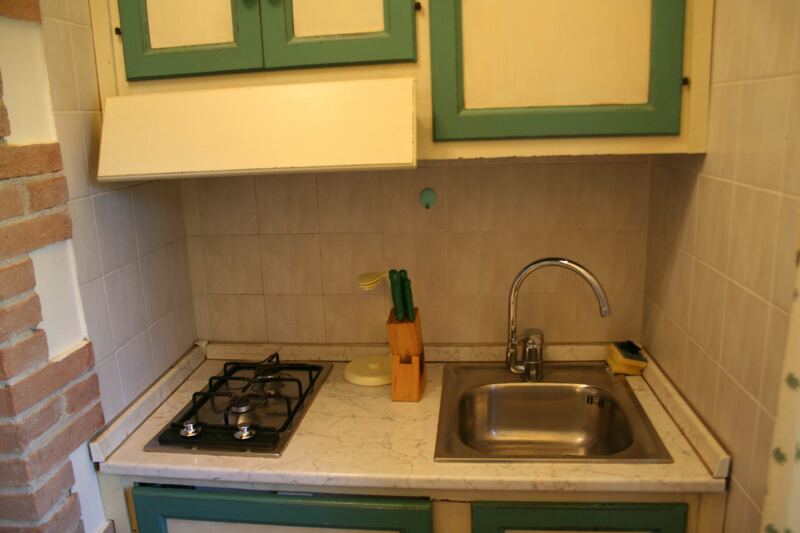 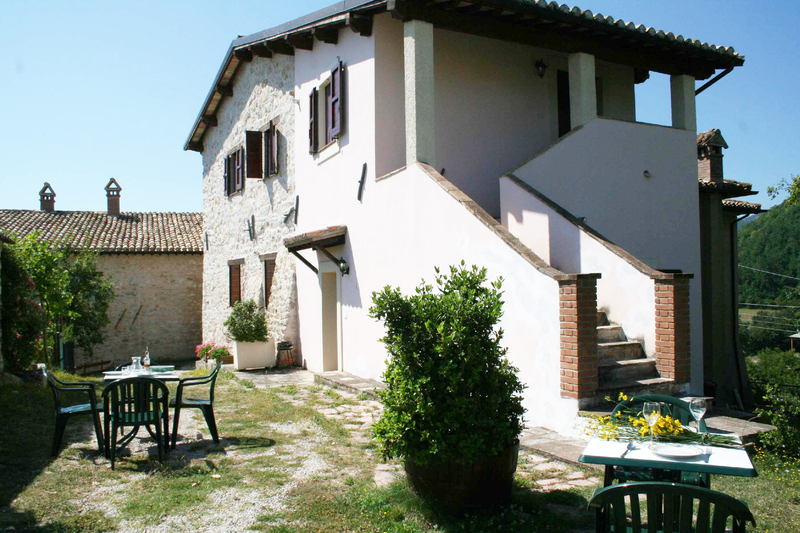 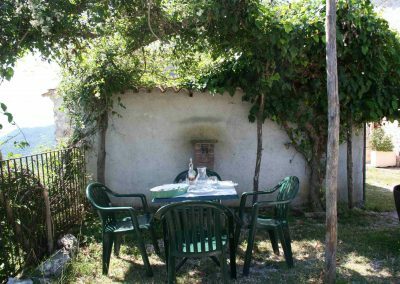 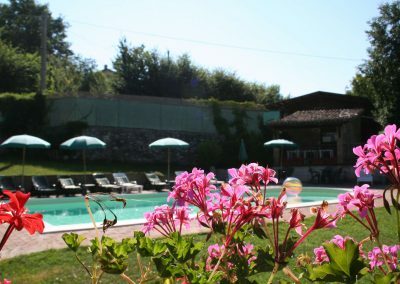 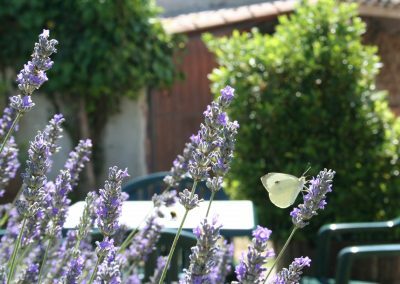 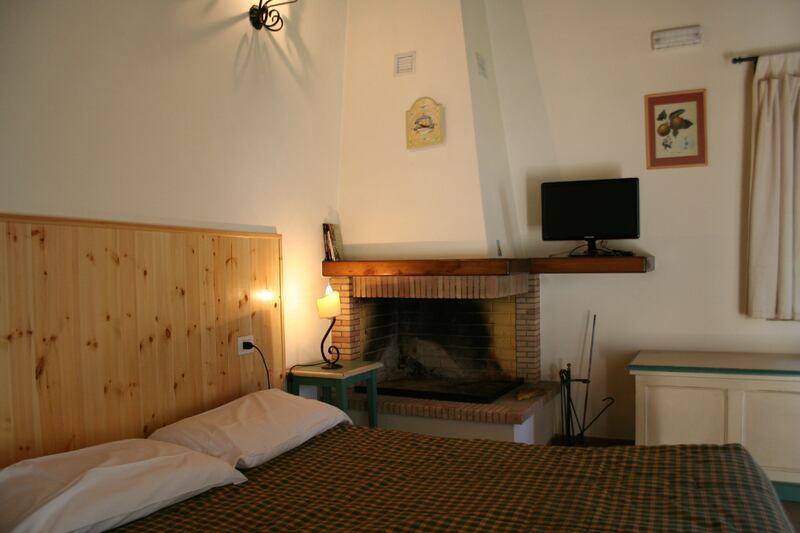 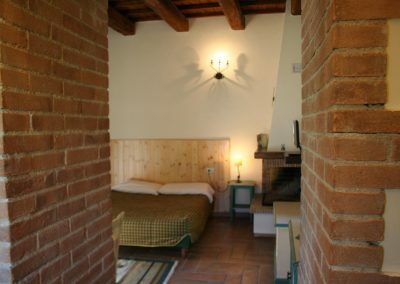 Few kms away from Borgo Fonni, guests can find a supermarket and a nice restaurant with typical Umbrian dishes. 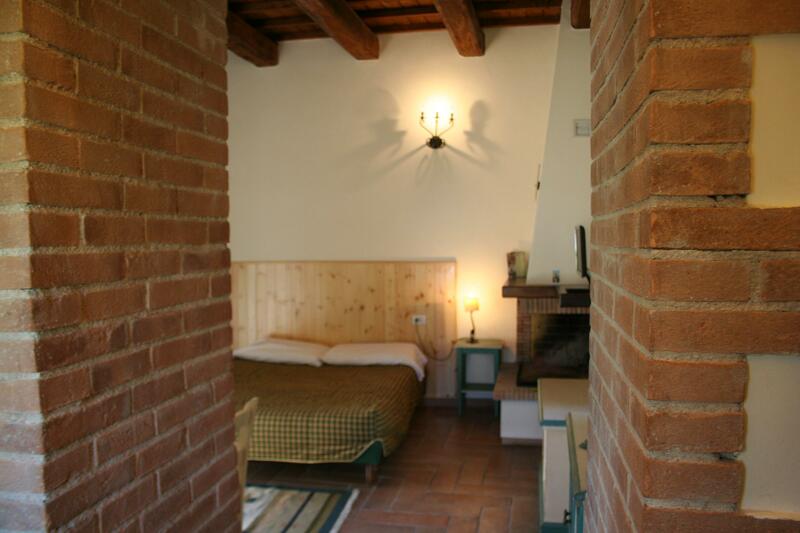 On our web site you can find the pricelists for all the properties. 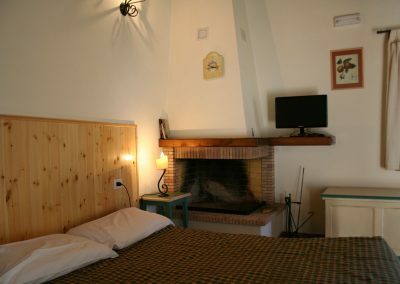 Special rates will be done for the festivities.